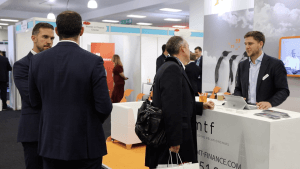 As an award-winning provider of bridging finance loans, we are regularly invited to speak and exhibit at finance conventions and industry events. We are always happy to talk with you in person at these events, so check out this page to find out where we will be attending in the near future. Apply for a loan today, or learn more about our first legal charge and second legal charge loans. 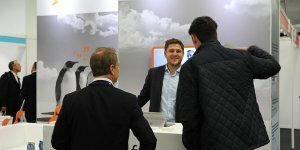 Since its launch in 2002, Mortgage Business Expo has grown to become the biggest and most essential meeting place for the financial intermediary market. As the financial markets expand, MBE Expos are a proven way to grow a business profile and meet new customers. You can find out the latest on legislation and speak with lenders and service providers that cover a wide range of finance sectors – equity release, retirement plans, bridging finance, commercial funding and secured loans. Leeds is firmly established as one of the UKs most important financial hubs. There are many bridging and commercial lenders servicing the region and supplying much-needed property and development funding to the thriving broker and IFA market. 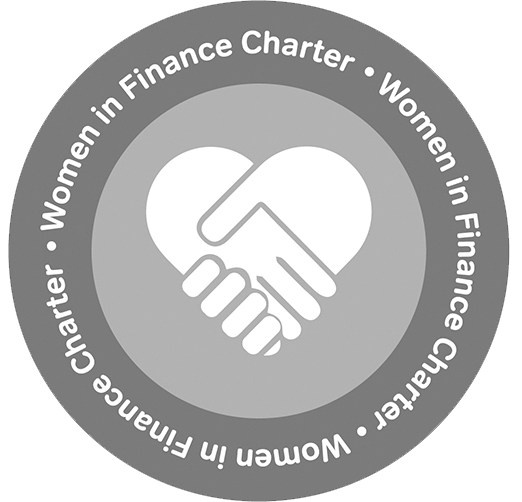 The event is free to attend- come meet MT Finance on stand 10. The Commercial Finance Roadshow is a series of events held at venues across the UK which aim to bring you, the intermediary, a better understanding of commercial finance in order to boost your offering to your clients. Ensure that you come and meet a member of our team to learn more about bridging finance and our products on offer. FSE Manchester was launched in 2013 to support the intermediary market in the north of England. It boasts a fantastic location as well as our typical wealth of exhibitors and attendees. 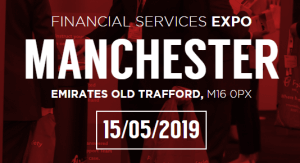 With a thriving community of advisers and a focus on the Northern Powerhouse, our Manchester event is designed to make doing business as easy as possible for our exhibitors and delegates alike. Earn CPD hours whilst at the event. There is also a complimentary lunch on the day. Be sure to come and meet a member of our team to discuss your bridging enquiries and more. The Roadshow will feature knowledgeable industry speakers and will cover a range of topics related to commercial finance, including available products, regulatory issues and more. This will enable you to offer a more comprehensive and informed service to your customers as well as earning you CPD hours. The Buy to Let Club roundtable offers the perfect opportunity for you to get direct access to market-leading lenders and industry experts. This half-day event includes exclusive round table sessions with the below lenders, an exhibition, and a Q&A session, with a panel of Industry Giants. Kindly come and meet our team who will be available on the day to answer your enquiries. 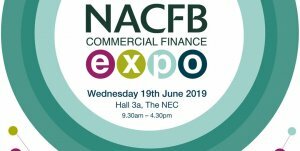 The NACFB Commercial Finance Expo returns to the Pavilion at the NEC. The event is open to anyone with an interest in Commercial Finance. The NACFB Annual Conference will also be held on the day and will feature key speakers from across the industry. We are pleased to be exhibiting at the Commercial Finance Expo once again. Come visit us on stand A04 to speak to us about short-term business finance options. We are here to listen. FSE London, launched in 2012, takes place at the beating heart of financial services. 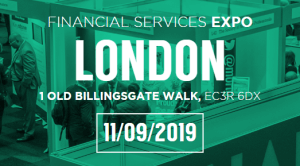 Held in London’s historic Square Mile, a stone’s throw from the Bank of England, FSE London is the must-attend event for intermediaries and businesses operating in the country’s capital. 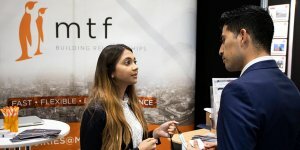 Alongside a leading line-up of keynote speakers and industry panel discussions, the event also boasts a diverse range of lenders and providers, from the newest tech start-ups to the household names, and welcomes over 1,000 visitors each year to learn, do business, network, and boost their professional development.